Jamie got to soak up the California sun on February 12 when he stepped out for some personal rest and relaxation at a driving range in Studio City. There’s a plethora of gorgeous HQ pics of Jamie dressed in blue, golfing. What’s more perfect that that?! Check them out by clicking the images above or visiting the gallery. Although previously recorded while he was in Los Angeles during the first week of February for Fifty Shades Freed promo, Jamie appeared as a guest on Conan on February 8 and was interviewed by the comedian. Jamie was there to promote Freed which he also spoke with Conan about. They also had some fun with Jamie’s past days as a model, perfecting their modelling faces to the camera. Conan even presented Jamie with his Razzie award, Jamie taking it in good spirit. 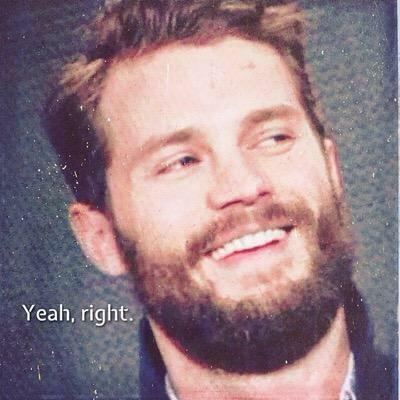 The audience went wild for Jamie, as usual and the interview lasted a solid fifteen minutes. We’ve uploaded the entire interview to the gallery so feel free to watch it in full, uncut HD by clicking here. or by clicking the link below. 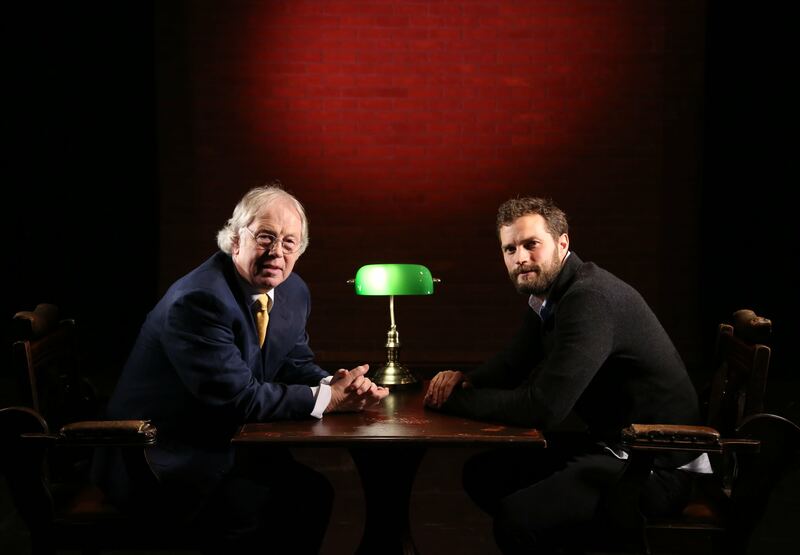 On February 7, (previously recorded on UTV) Eamonn Mallie sat down with Jamie Dornan for his segment Face-to-Face; a hard hitting segment where those questions you dare not to ask or forever wanted answers to, are asked and in turn, answered. 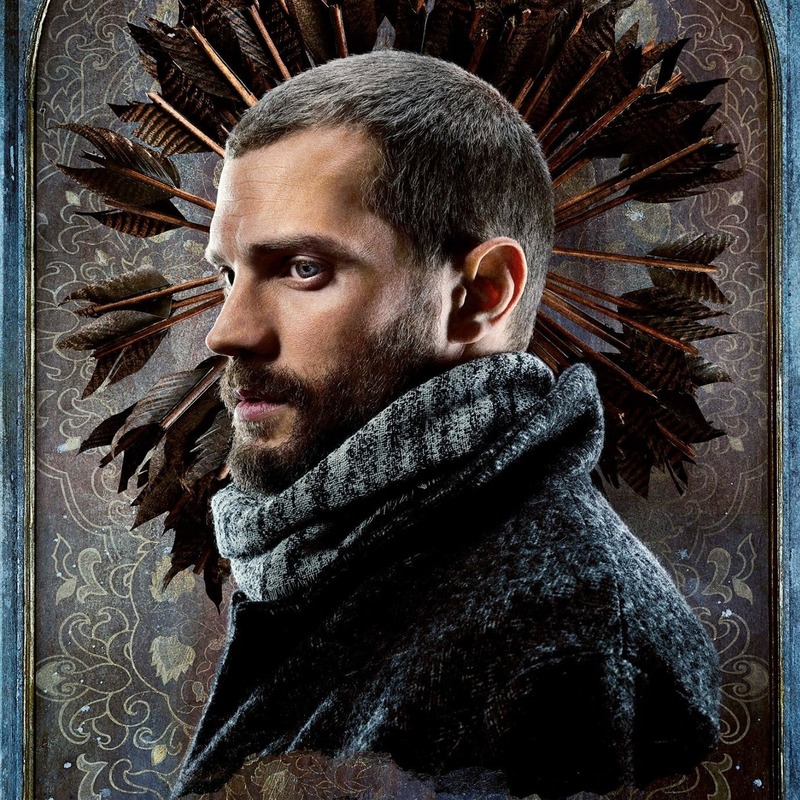 It has to be one of the most honest, no-holds-barred interviews Jamie has ever done. And detailing the interview for you would do it no justice. 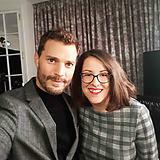 The forty-five minute interview is available to watch below and may we recommend that as a fan of Jamie, this is a must watch. When Jamie stopped by The Late Late Show with James Corden on February 1, he taped a sketch with the comedian that was kept secret from the public until it aired during the regularly scheduled program on February 6. 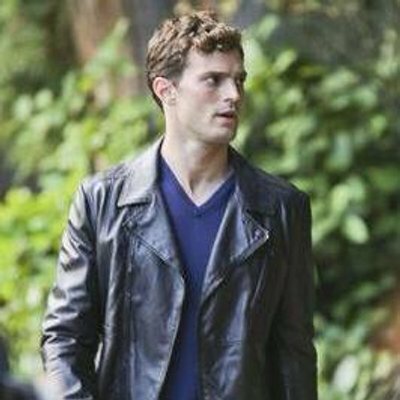 Unbeknownst to fans, Jamie and James spoofed Fifty Shades, more specifically the Red Room, in a sketch that had us all rolling on the floor, crying laughing. Watch below! In addition to the sketch, we were lucky enough to get a behind-the-scenes sneak peek at how everything went down in the… Train Room? Sure, why not. Check them out by visiting the gallery or clicking the thumbnails below. When Christian and Ana go on their honeymoon, they head to none other than the city of love, Paris. So it was only fitting that the city host the final premiere to the climactic end of the Fifty Shades trilogy within its city walls. The actors stepped out in glamourous fashion for the premiere of Freed on February 6 for what would turn out to be the most civilized premiere throughout the history of the franchise. Jamie and wife Millie dazzled on the red carpet matching in shades of blue. Dakota sparkled in a white, wedding-esque gown, no doubt playing homage to the film and the marriage of Christian and Ana. 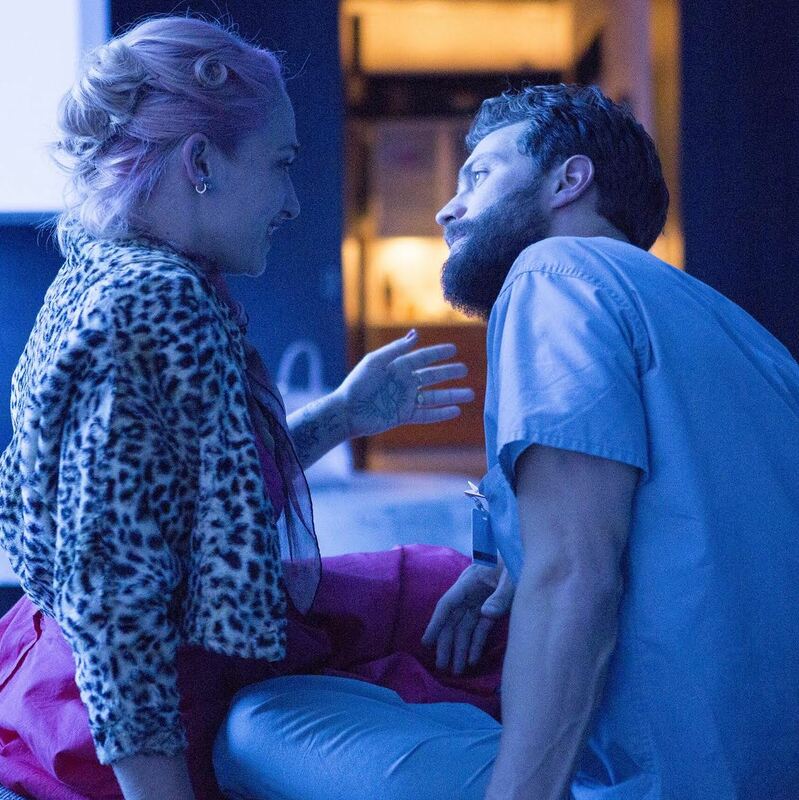 Other cast members who attended include Eric Johnson (Jack Hyde) and Rita Ora (Mia Grey) as well as author E L James, Writer and Husband to Erika, Niall Leonard and Producer James Foley. 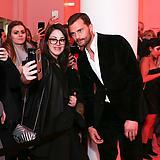 Chic decor, a light atmosphere and away from heckling fans, the premiere was saturated in red while the cast and production teams spoke to reporters and mingled with invited fans. Jamie and Dakota also sat down with multiple reporters to partake in a plethora of interviews and press junkets. We have an abundance of videos of interviews from the premiere, which you can find on our YouTube Channel. Here’s a few that you can watch below. Cinquante Nuances Plus Claires on Facebook also live streamed arrivals, red carpet and inside of the Premiere. Click here to watch the whole stream.